"It was amazing. 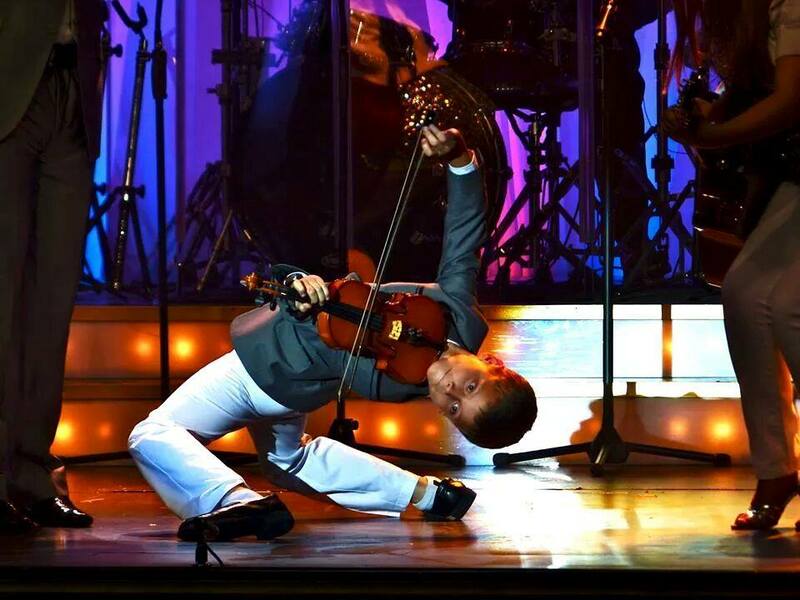 I truly hope I get to see it again, and everybody who visits Branson should go and see it." 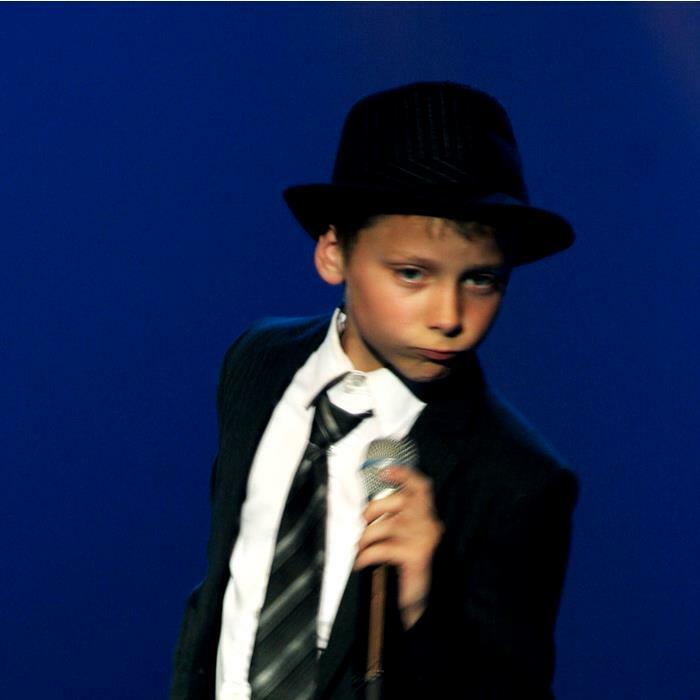 "The talent that is in this family cannot be described." 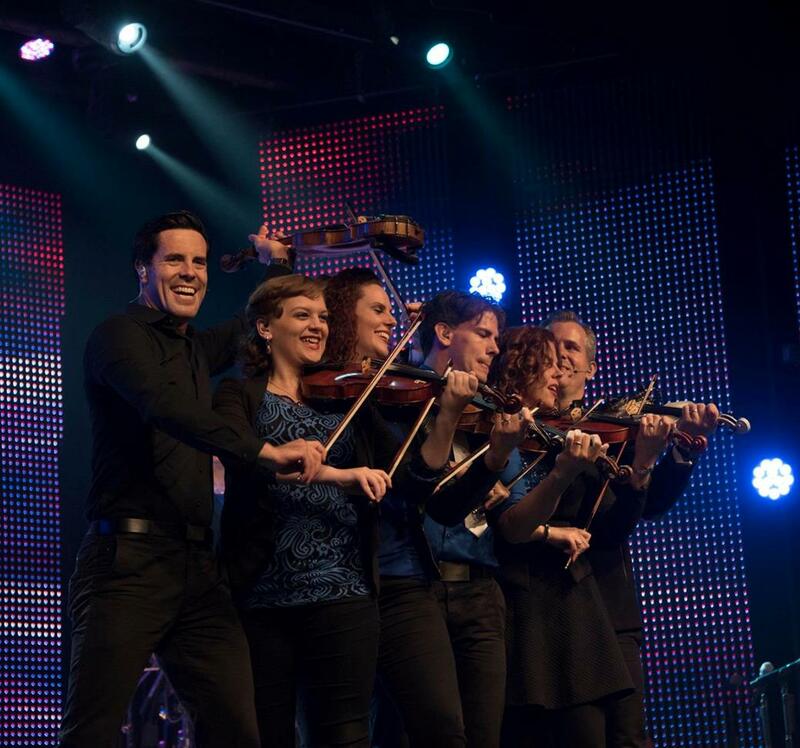 A Family of INCREDIBLE Talent! As Seen on America’s Got Talent! 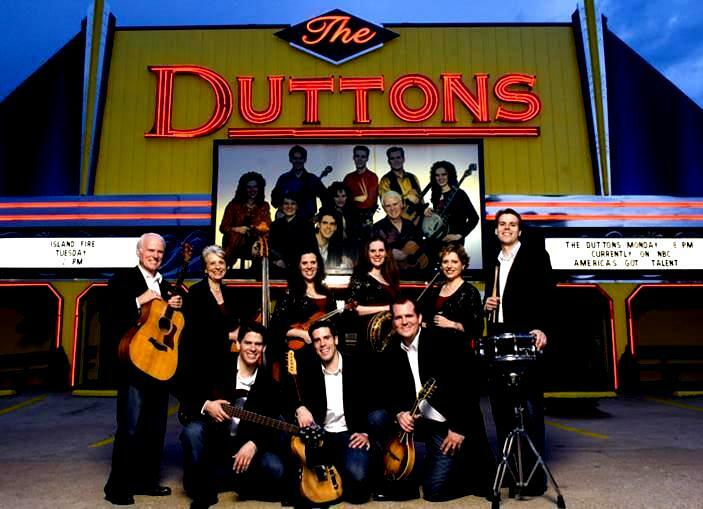 Booking tip: Duttons is very popular, advance reservations are recommended! 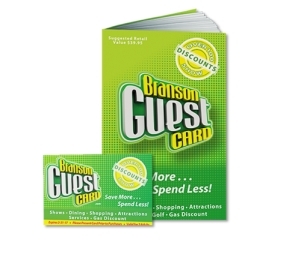 You save up to: $266.13 (73%) off! You save up to: $166.13 (45%) off! 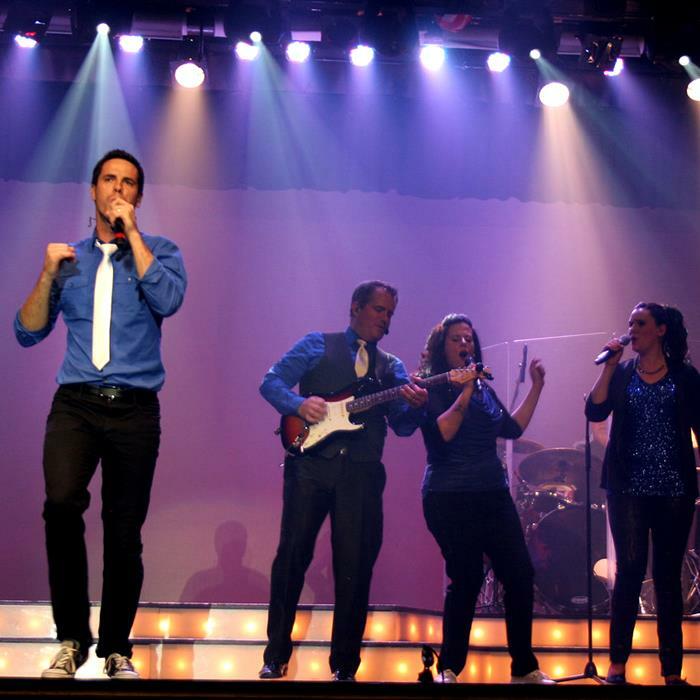 See The Dutton Family LIVE in Branson! 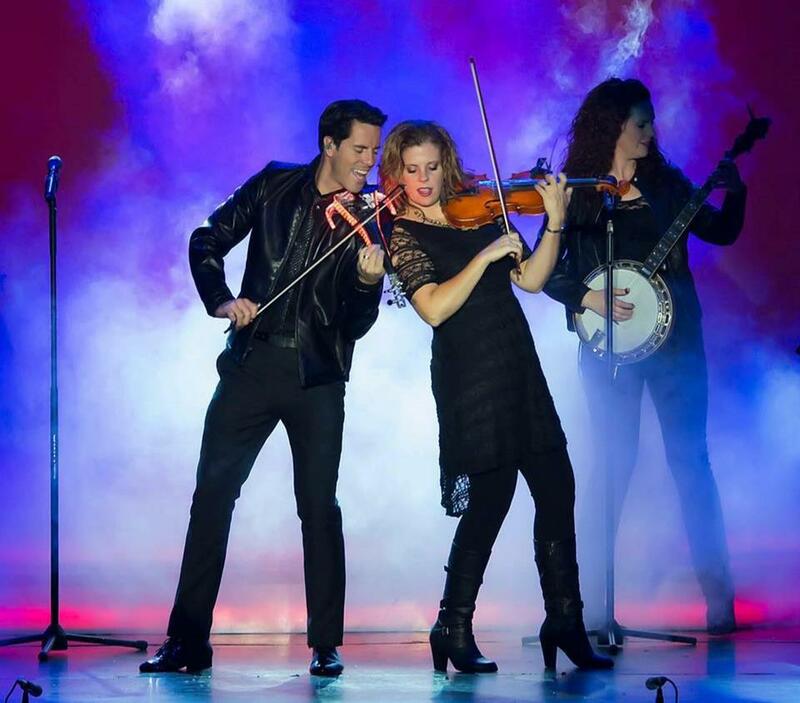 Few entertainers or groups are as musically-versatile, engaging, or entertaining as The Duttons – one of Branson’s top family shows! 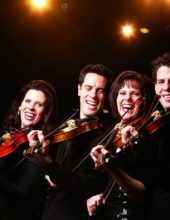 Throughout their long career of performing together, the family has performed in various venues around the country to critical and commercial acclaim. 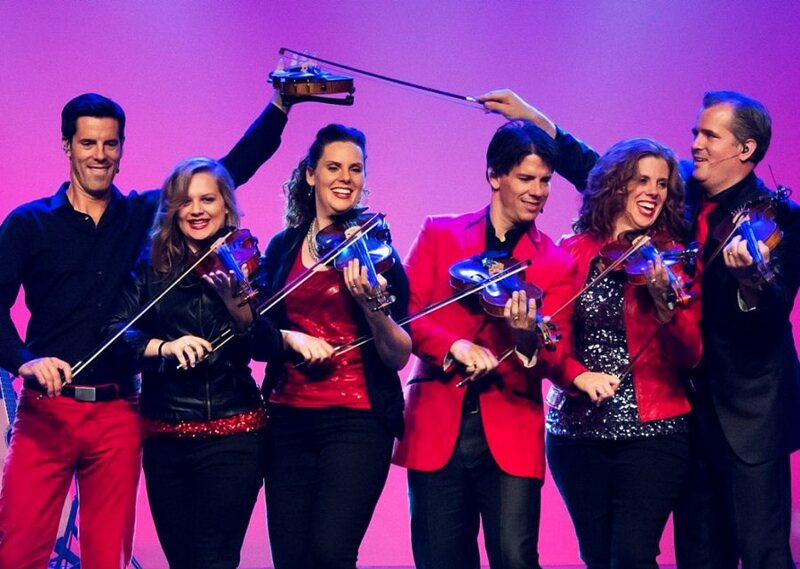 Whether you have seen them before at their theatre in Branson, in their winter home in Mesa, Arizona, headlining a festival or other event, or saw them on TV as they took one of the top spots on “America’s Got Talent,” they remain one of the top music acts in the world! 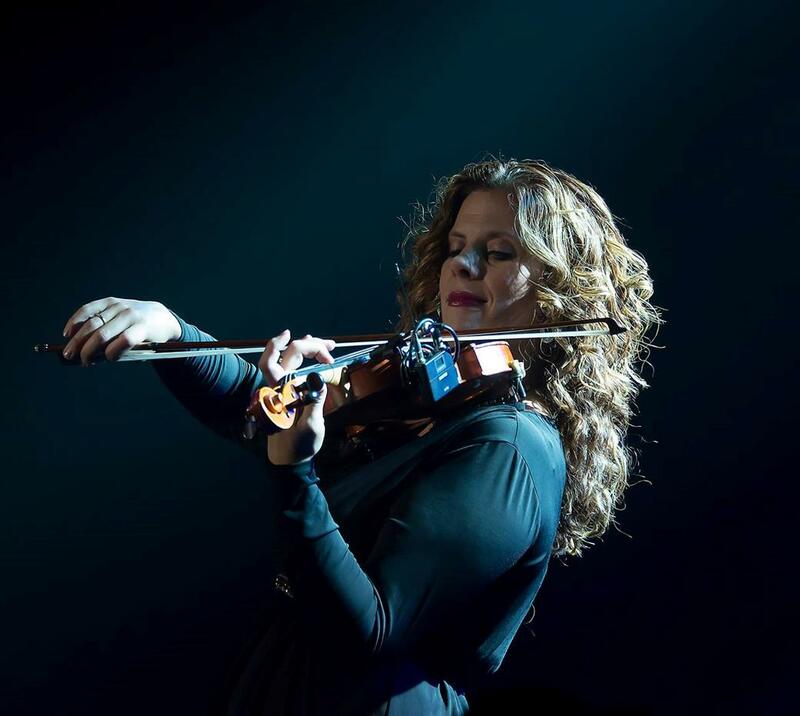 Both collectively and individually, the members of the Dutton family have proved to be some of the highest-skilled musicians to be found in the country. 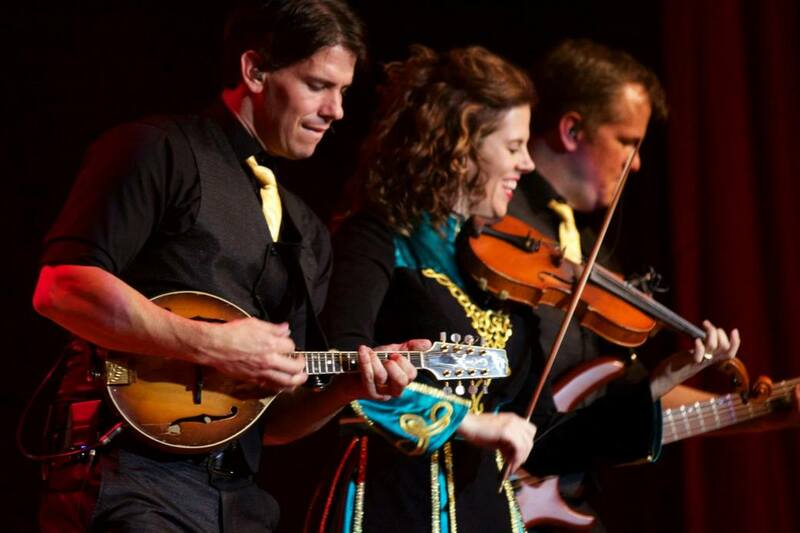 The number and variety of instruments they play with each show is almost as varied as the performers themselves and include: banjo, bass guitar, drums, guitar, harmonica, keyboard, violin, and many more! 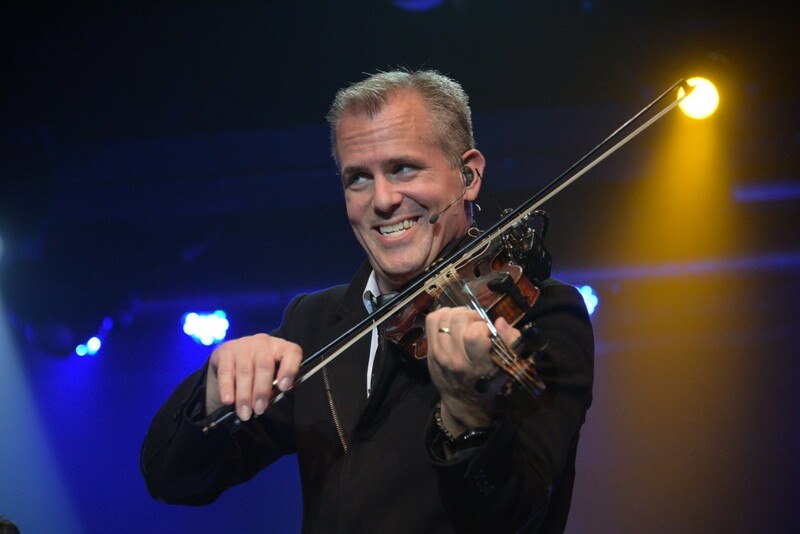 The show includes a variety of music styles for which the group has become famous for, including their spectacular fiddle playing in their country and bluegrass songs as well as their display of classical works as they share their virtuosity on the violin. 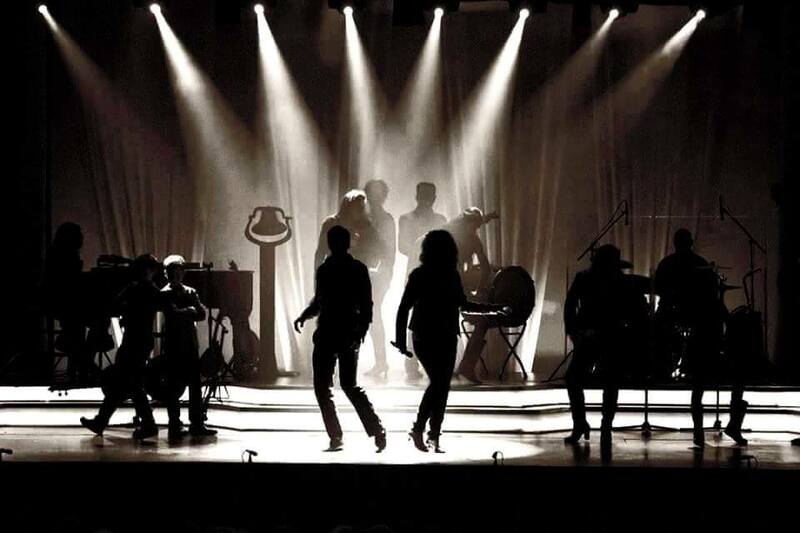 Included in the production is a dazzling display of talent that showcases dance, comedy, singing, music, and more in a show that offers up true variety for the audience. 15+ Members Performing On One Stage! 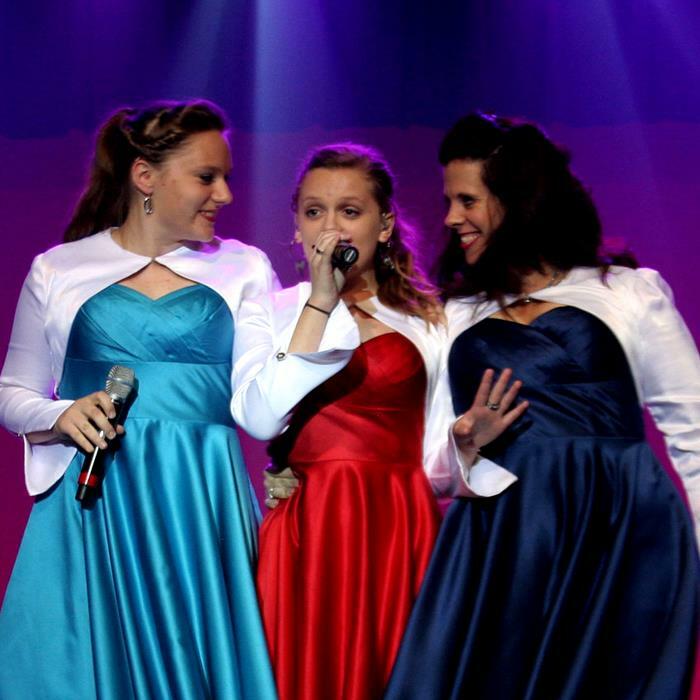 As one of the largest groups of performing families in town, each show highlights the talents of the individuals (now more than 15 people and counting) – making it a great entertainment choice for people of all ages! 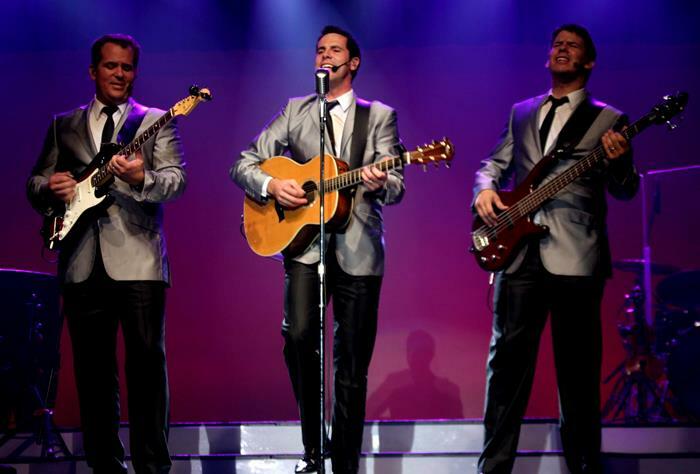 For a clean, family-friendly, and wholesome activity – look no further than the Duttons show in Branson for an amazing time! 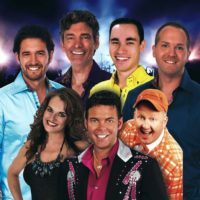 My husband and I have seen the Duttons show many times. We seen it again in July and I cannot tell you how much we enjoyed your show!!! I laughed so much and the music was fantastic! The children were fantastic. The talent that is in this family cannot be described. The parents really did a lot of things right for they have a very talented family beyond words. 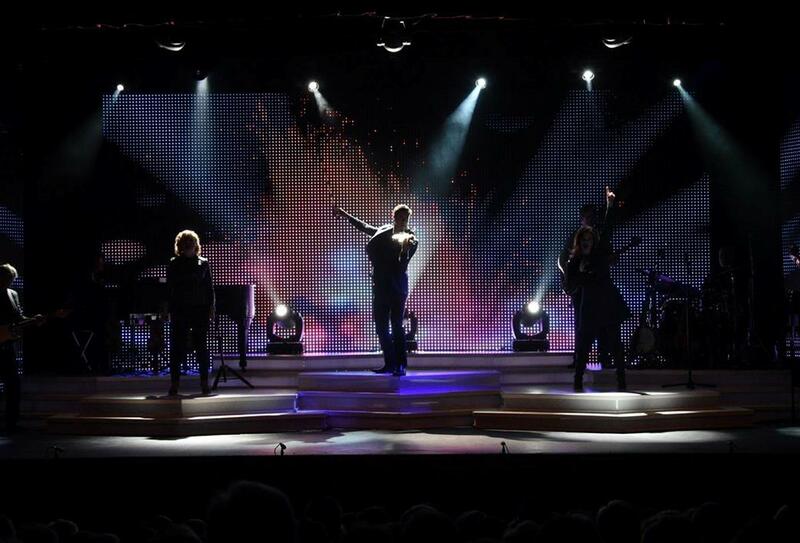 We will see your show every year and thank you for such a fantastic evening. Keep up the great work you do!!! Saw the show with a tour bus from Michigan, never heard of the Dutton’s before this trip and I am so glad our tour guide picked this show! Will never forget them and all their talent, just truly and gift of god and a lot of hard work, think of them so often and all the enjoyment they give all of us. Thank you Dutton’s, love, love, your show! We just saw the Duttons for the second time in 2 months and just love them. 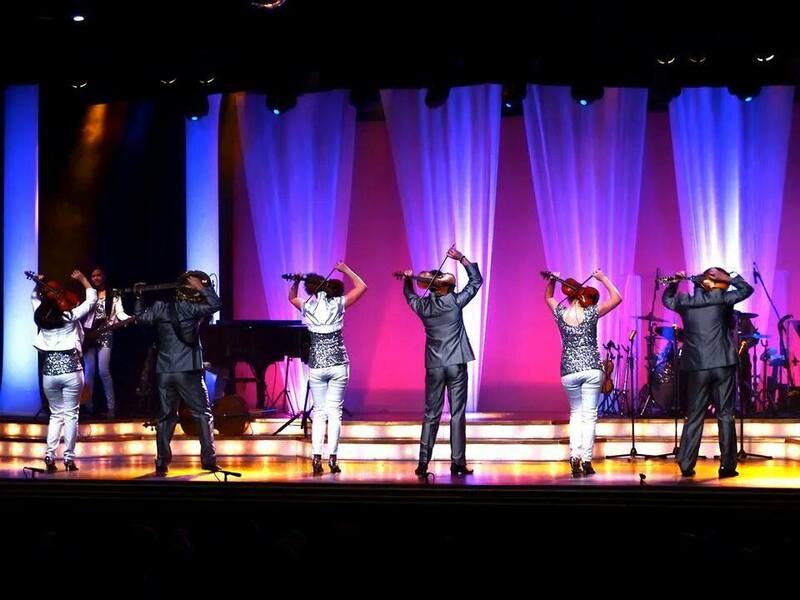 Went to their show in Branson on our way south and went again today in Yuma, AZ. Awesome show. I would highly recommend everyone to go see them. 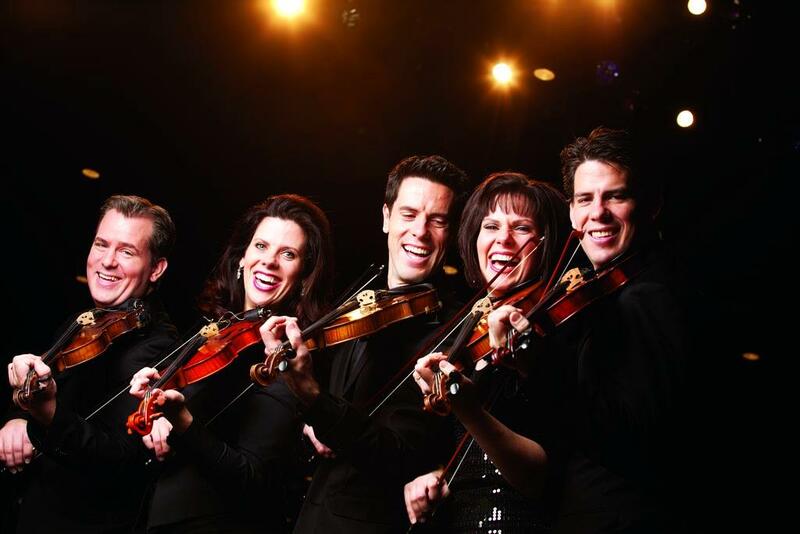 Of all the entertainers we have seen they are one of the best groups. 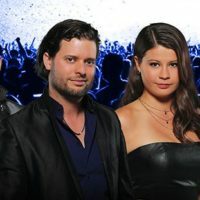 My wife, and I are so happy that we were introduced to the Dutton Family, on America’s got Talent. 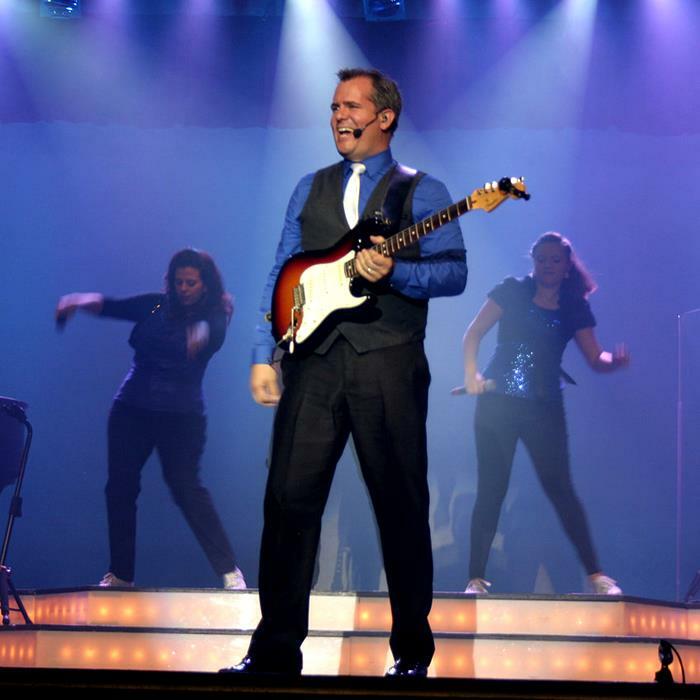 We never miss your shows when you come to the valley, and we plan to take a trip to Branson, Missouri, to stay in your hotel, and attend your shows. God Bless all of your Family. There is no other Family, more thought of than yours. We love you all. I have never seen such a talented family. They can play anything! When Julio came out I thought he looked like Ricky Nelson on his Garden Party Album. 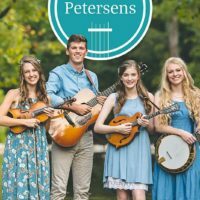 I had never heard of them, and am glad my cousin and his wife wanted to go to their show. 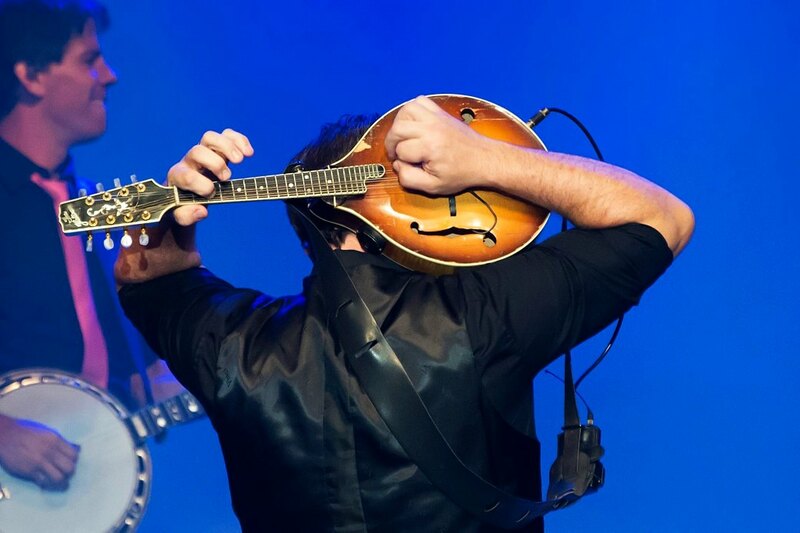 They are true showmen of the best quality. A family show that makes you feel like family. Have been seeing it for the past 12 years. Saw your show last week. I would like to suggest confining info about the family to the beginning of the show and more performance the rest of the show. 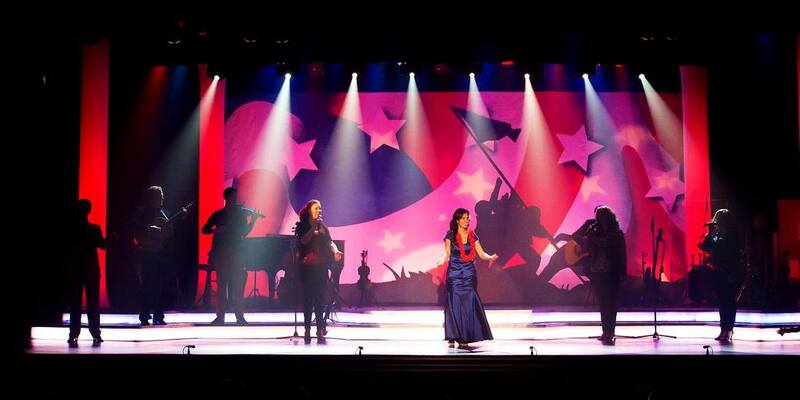 Your family does an outstanding job performing but need more in show. 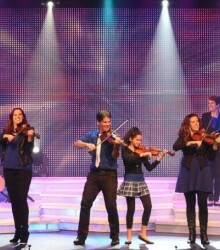 A fantastic show I traveled from Ohio to Branson to see my Granddaughtet perform with the Zebra Strings as an opening to the Dutton’s show. It was amazing. 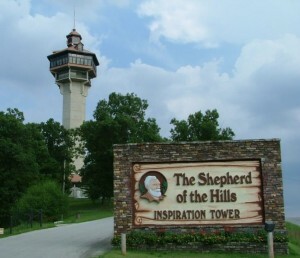 I truly hope I get to see it again, and everybody who visits Branson should go and see it. It is truly worth it. It is a family with all the family performing. Saw your show in Oct 2016, loved it. Will be back again this Sept and looking forward to seeing Julio again, we all laughed so hard, thought it was hysterical!!! 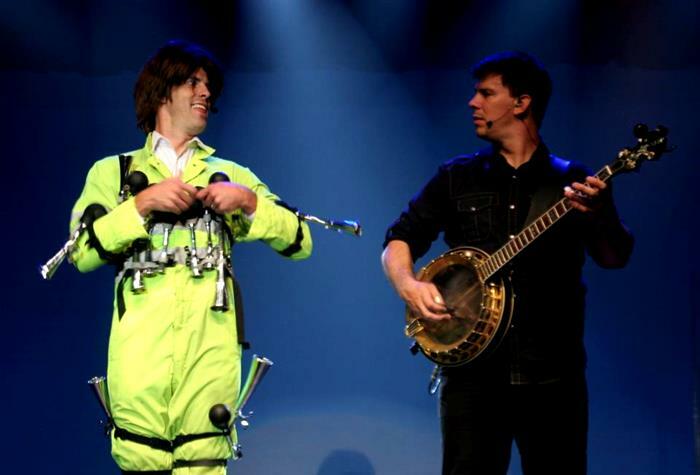 My suggestion is if you want to see more of the Dutton’s, go to more shows. Already bought tickets foe Arizona next year. Two tickets each month. Not only a great show, great family.